Written, directed, produced and starred by Shane Carruth, this is one of the most notorious and difficult Hollywood movies of our age. Though the movie is extremely well directed, yet this futuristic time-travel movie is extremely hard to understand. In just 77 minutes, Carruth presents mind-boggling concepts which only a scientist can understand. Owing to the film’s extremely formidable plot, Esquire’s Mike D’Angelo claimed that “anybody who claims he fully understands what’s going on in Primer after seeing it just once is either a savant or a liar.” This is one of the movies you have to watch twice to understand. Interstellar is also one of the most hard to understand movies. Everybody acknowledges that it takes an insight to appreciate the covert beauty of Nolan’s movies. Interstellar is one of the most complicated sci fi movies ever made. Initially, the story seems perfectly normal. You can enjoy the beautifully directed movies simulating the galaxy and dark holes. Then suddenly you plunge into a new dimension and everything is just lost. You are made to say, “WHAT WAS THAT?.” If that happens to you while watching Interstellar, don’t feel bad, that happened to all of us. The movie was made under the guidance of American theoretical scientist Kip Thorne who won Nobel Prize in Physics in the year 2017. Thorne has even written a book named “The Science of Interstellar” to explain that all the concepts in Interstellar conform to the established scientific principles. 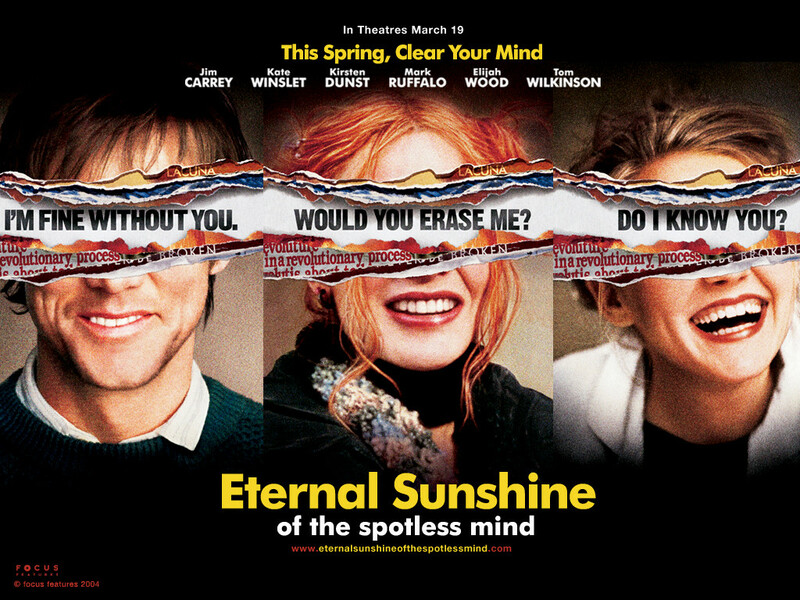 This movie has been presented as a thought figment from the mind of the protagonist who is trying extremely hard to move on and forget his long-time girlfriend. But, the film forsakes us all spotless when it starts to wander away and veer off to different thoughts just like a real human mind. The movie suddenly starts testing you when it commences meandering off to different thoughts, and what’s left behind for normal audience is nothing except discomfiture. Though the movie started on a low note on box office, the then brilliance of the movie soared high and this came out to be one of the best movies in the career of Brad Pitt. Initially, the story seems completely fine. The initial part, studded with normal confabulations between characters is a cake walk. But then comes mayhem and you understand that two different characters were not two, but they were one and suddenly we are left stultified. 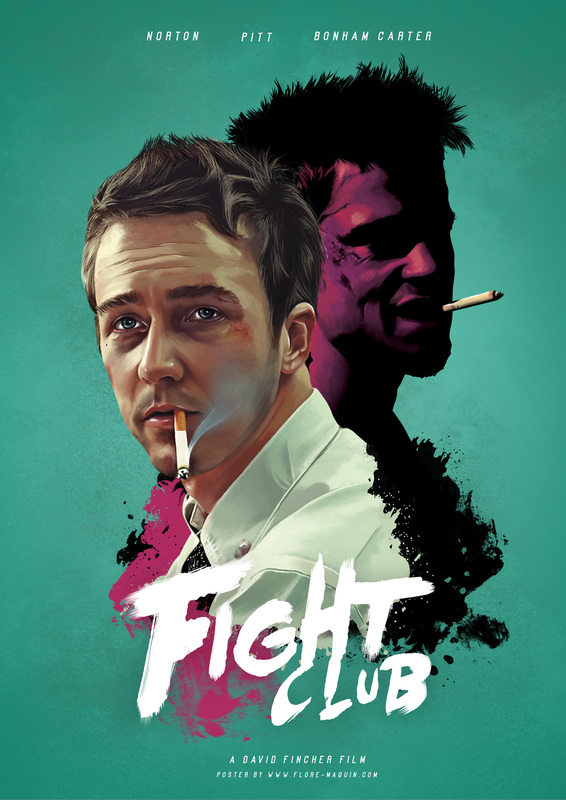 Thus, fight club is one of the top entrants of the list of most hard to understand movies. Do you have the mind to understand one of the above listed most hard to understand movies ever? Yes? Well, then take up the challenge!